Bergere de France Baltic chunky knitting yarn shade 15, Zinzolin in a reddish purple. 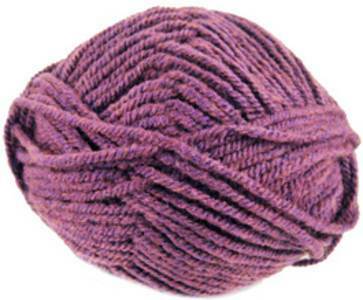 Baltic is a supersoft quality chunky knitting yarn, 60% acrylic, 40% nylon. 80m per 50g ball. Bergere de France Baltic chunky knitting yarn shade 56, Houle, Rought Sea in a subtle silvery taupe. 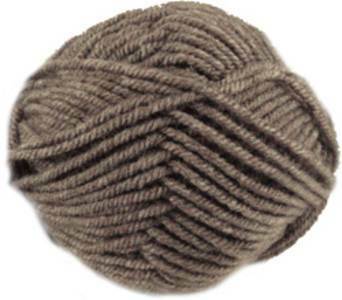 Baltic is a supersoft quality chunky knitting yarn, 60% acrylic, 40% nylon. 80m per 50g ball. Bergere de France Baltic chunky knitting yarn shade 84, Jean, Jeans in a nearly solid blue. 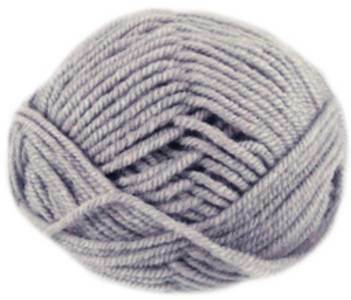 Baltic is a supersoft quality chunky knitting yarn, 60% acrylic, 40% nylon. 80m per 50g ball. 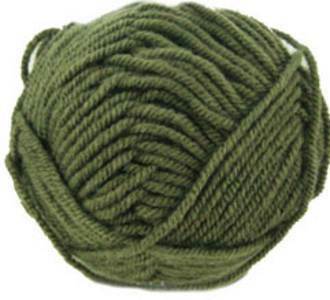 Bergere de France Baltic chunky knitting yarn shade 85, Army in a jungle green. 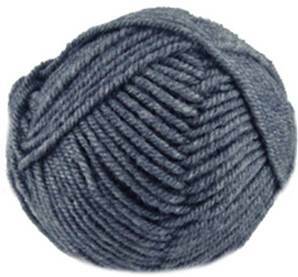 Baltic is a supersoft quality chunky knitting yarn, 60% acrylic, 40% nylon. 80m per 50g ball.